In addition to serving as a Pakistan, Afghanistan, and Central Asia correspondent for London's Daily Telegraph, Ahmed Rashid is a regular contributor to the BBC, The New York Review of Books, and The Washington Post. The author of three bestselling books on his native Pakistan—Taliban, Jihad, and Pakistan on the Brink—he brings unrivaled expertise to forums on the Middle East. 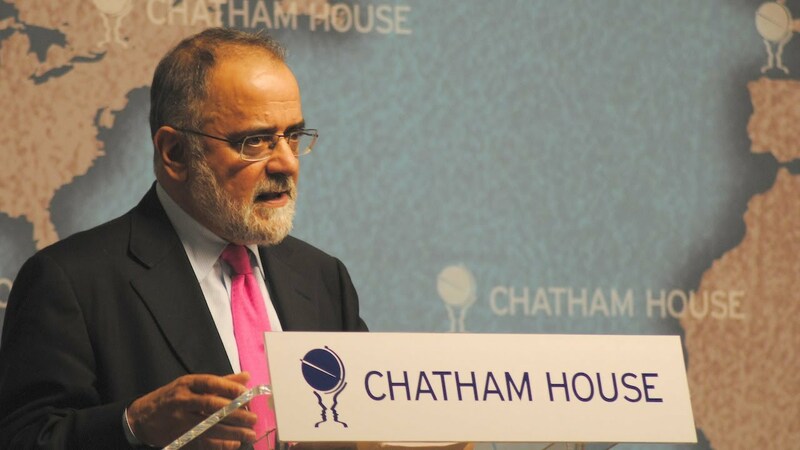 Ahmed Rashid, a Pakistani journalist and best-selling author, is one of the world’s leading experts on the social and political situations in Pakistan and Afghanistan. His first book, Taliban: Militant Islam, Oil and Fundamentalism in Central Asia, explores the shadowy world of the Taliban and quickly became a #1 New York Times bestseller, selling more than 1.5 million copies in English with translations in twenty-six languages. He is also the author of Jihad: The Rise of Militant Islam in Central Asia, Descent into Chaos, and Pakistan on the Brink: The Future of America, Pakistan, and Afghanistan. 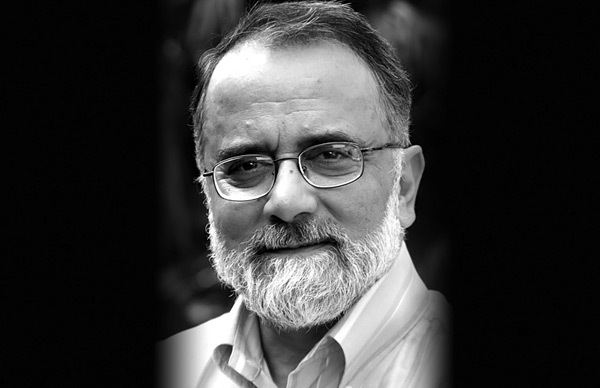 Rashid has been called “Pakistan’s best and bravest reporter” (Christopher Hitchens) and his unique knowledge of this vast and complex region allows him a panoramic vision and nuance that no Western writer can emulate. 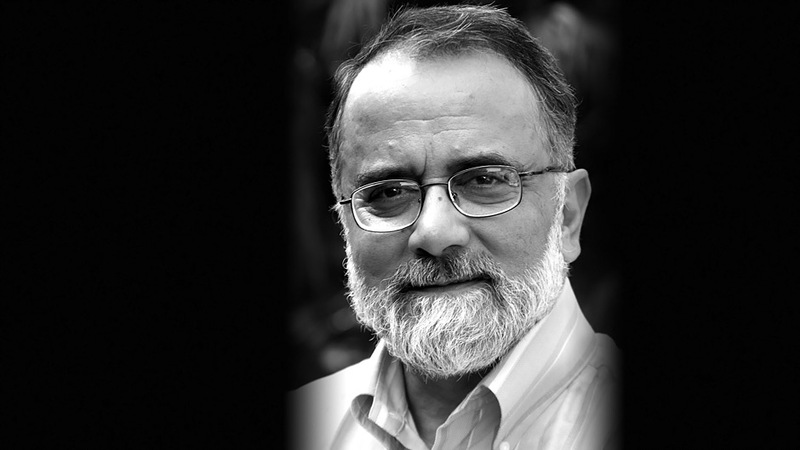 An engaging and thought-provoking speaker in the United States and abroad, Rashid has addressed numerous universities, think tanks, and international meetings around the world and has won many awards in Britain, the United States, and Pakistan, including the Nisar Osmani Courage in Journalism Award, given by the Human Rights Society of Pakistan. At the invitation of the UN Secretary General Kofi Annan, Rashid became the first journalist to address the UN General Assembly in New York in September 2002 and the first journalist to address NATO ambassadors in Brussels in September 2003. Rashid has been the Pakistan, Afghanistan and Central Asia correspondent for the past twenty years for London’s Daily Telegraph and writes for the Pakistani newspaper The Nation. 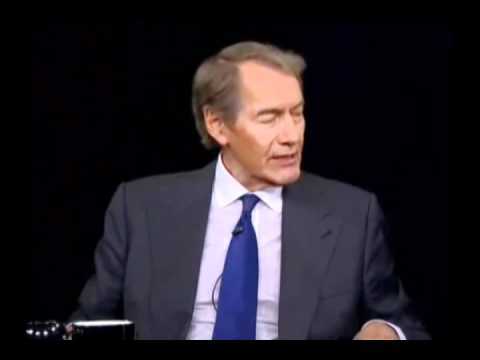 He is a regular contributor to BBC Online, The International Herald Tribune, The New York Review of Books, New York Times and The Washington Post and he appears on international television and radio networks such as CNN and BBC World. Rashid was born in Rawalpindi, Pakistan in 1948, and was educated at Malvern College in England, Government College University, Lahore and at Fitzwilliam College, Cambridge University. He is married with two children and lives in Lahore, Pakistan.